It’s Stitch!!! So adorable, right? 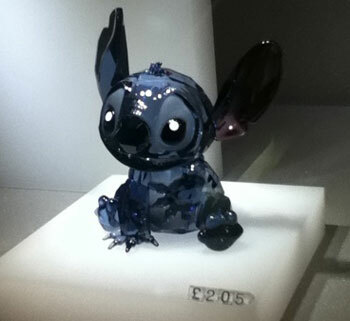 I’m normally not that into the crystal figurines, but this one I wouldn’t mind having. Only problem is: it’s £205. *gulp* I like it, but I don’t like it THAT much. 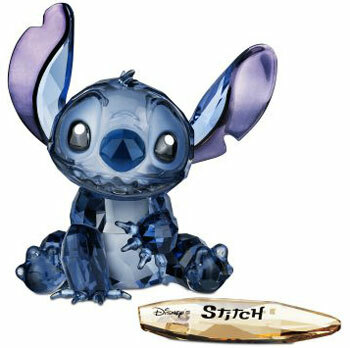 If you want this adorable Stitch figurine, head on over to the Swarovski store to check it out.